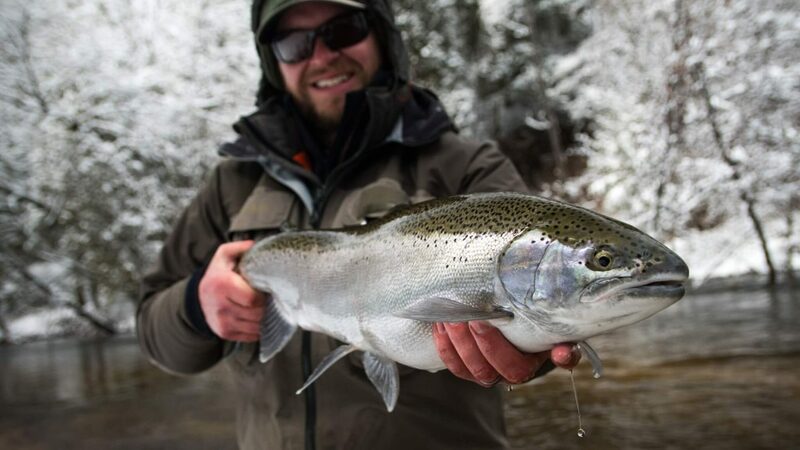 Dan and Garret come in from New York to chase steelhead in Michigan for a week. The weather got downright nasty for April, but the rivers were a ghost town and the fishing was incredible. Over six days, Dan, Garrett, and Bob hooked into 101 steelhead, landing 55 of them! This is the first two days of that trip.